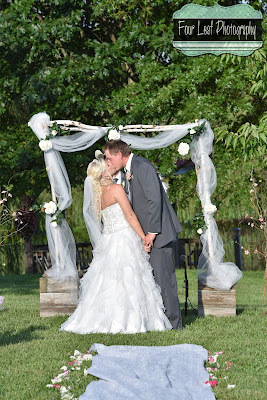 Wishing a big congratulations to Zach and Loral on their beautiful wedding at the gorgeous Eden Springs Louisville Wedding Venue. 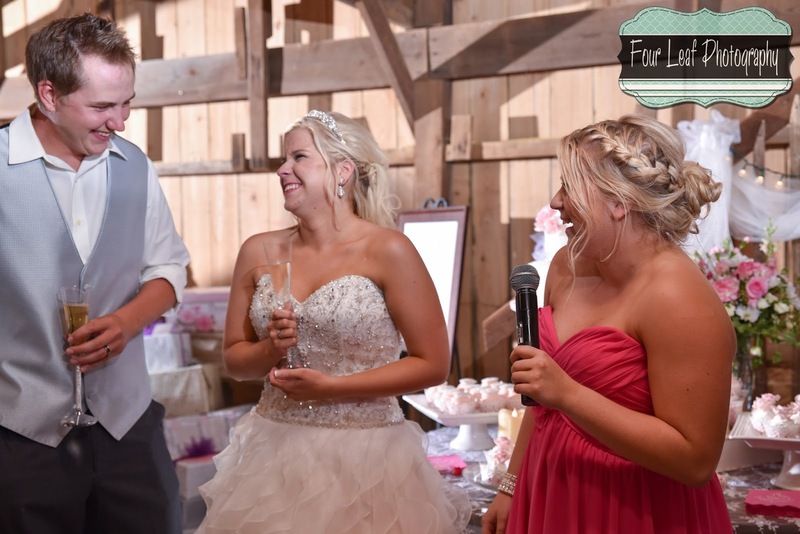 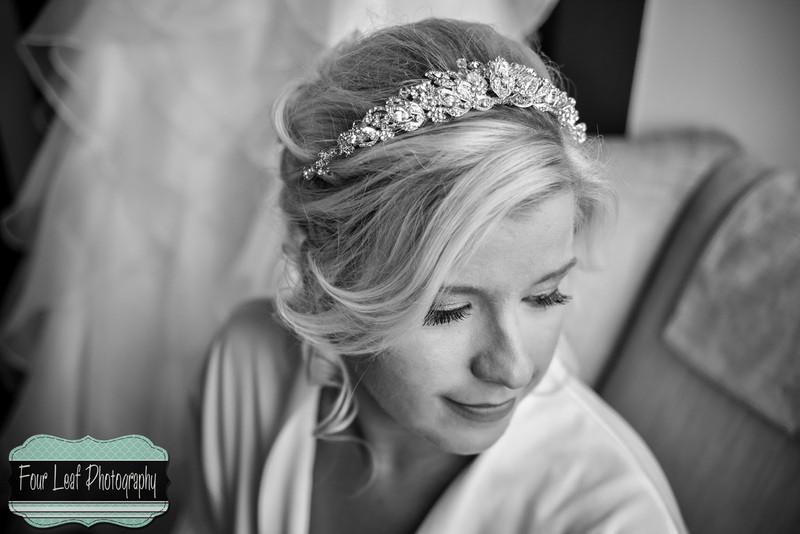 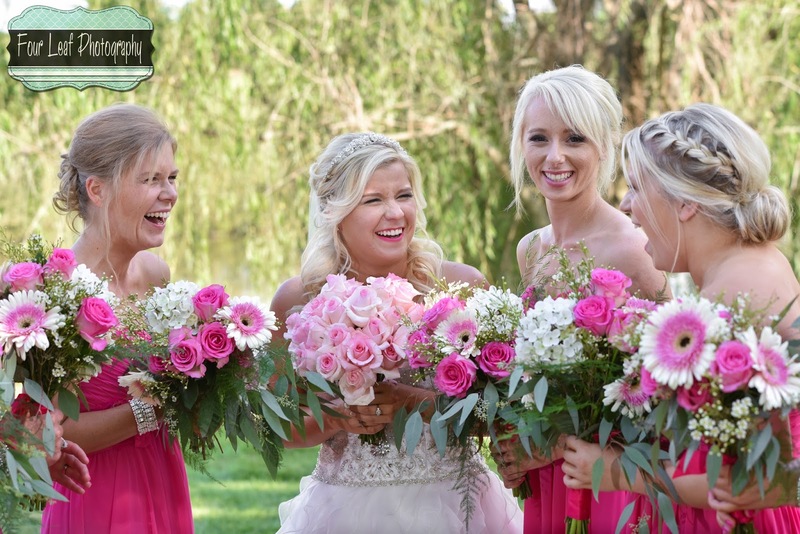 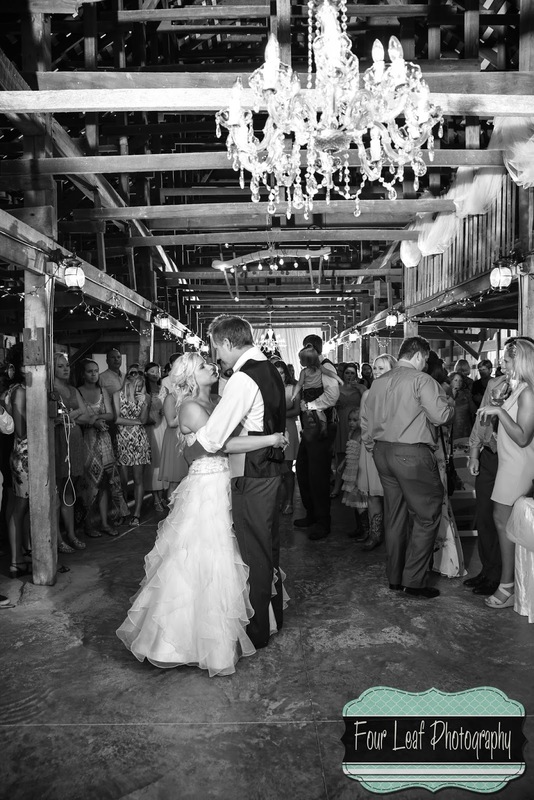 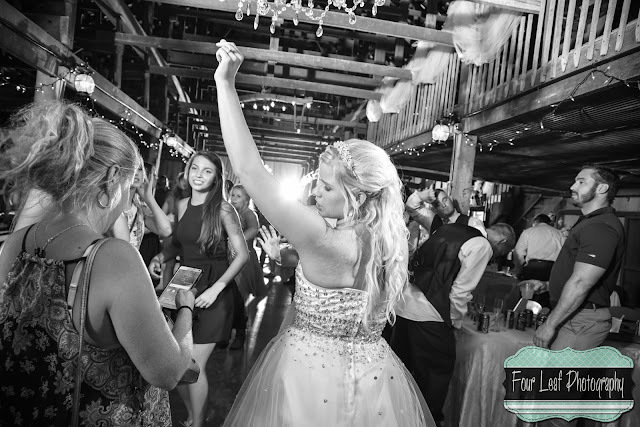 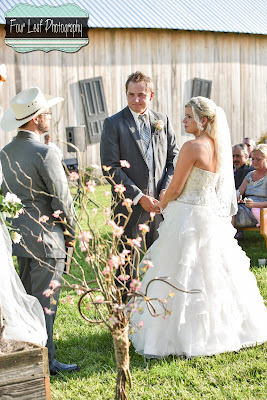 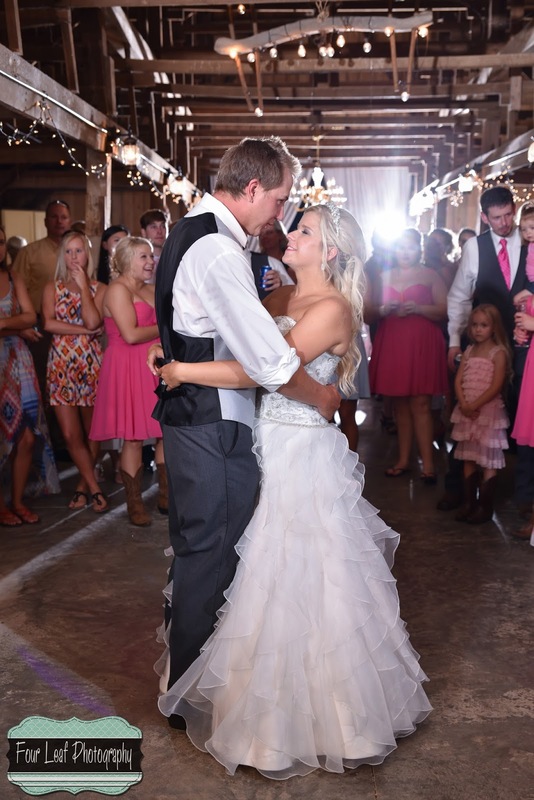 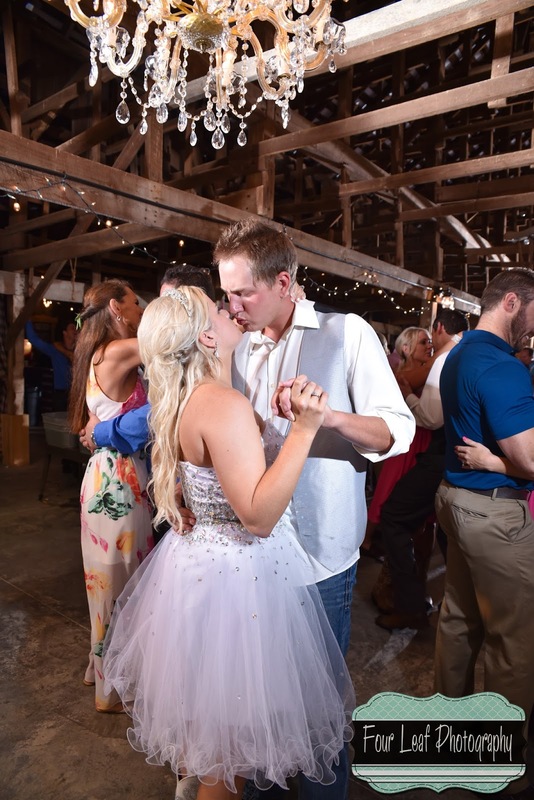 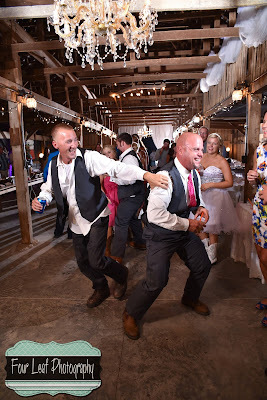 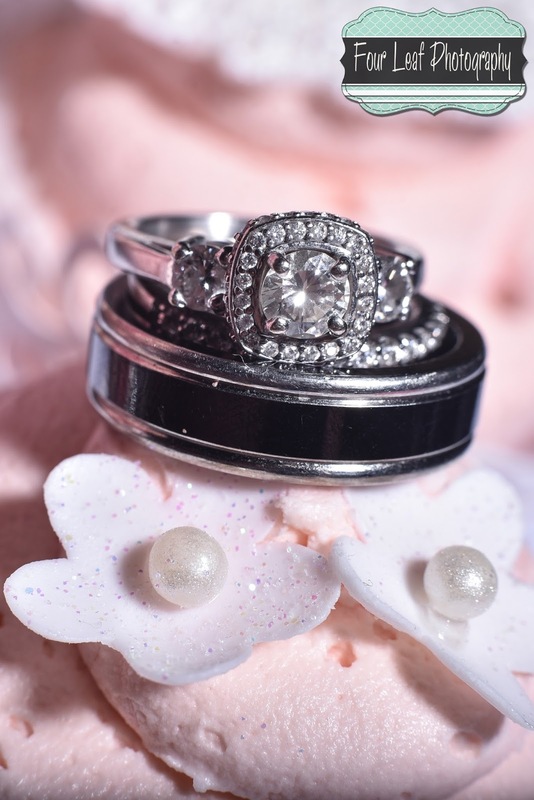 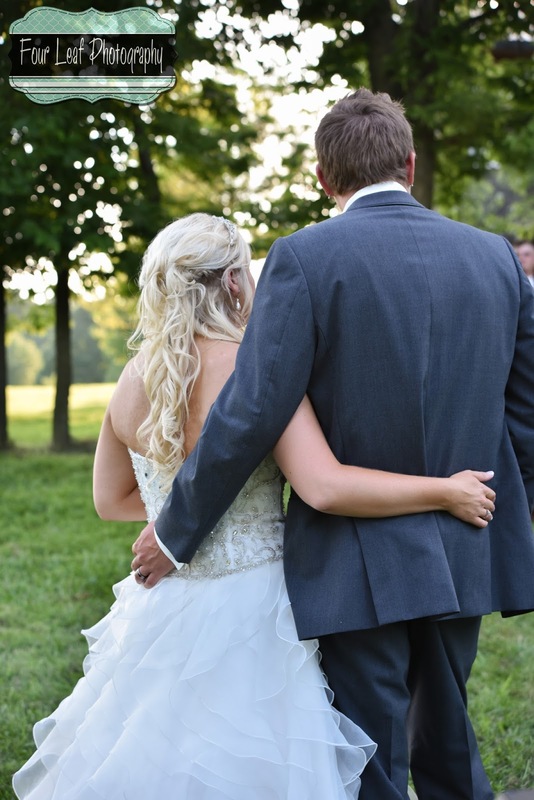 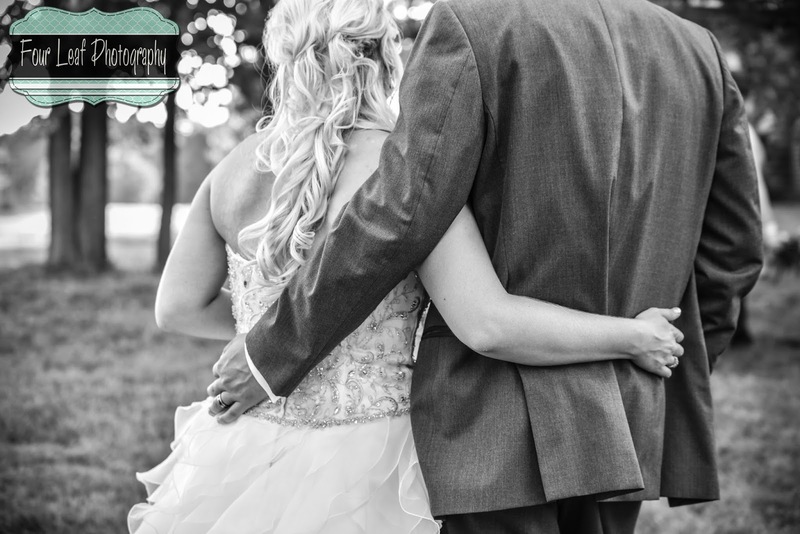 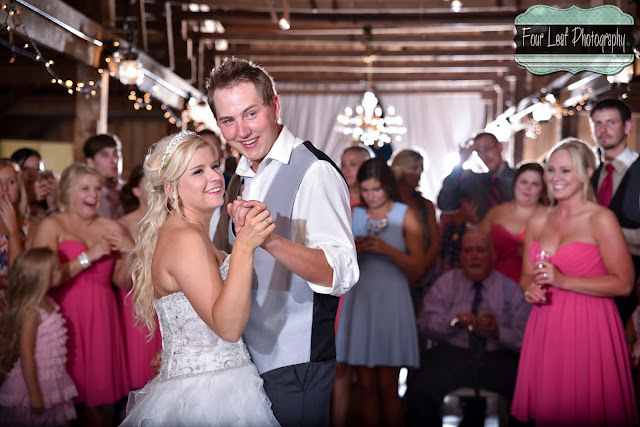 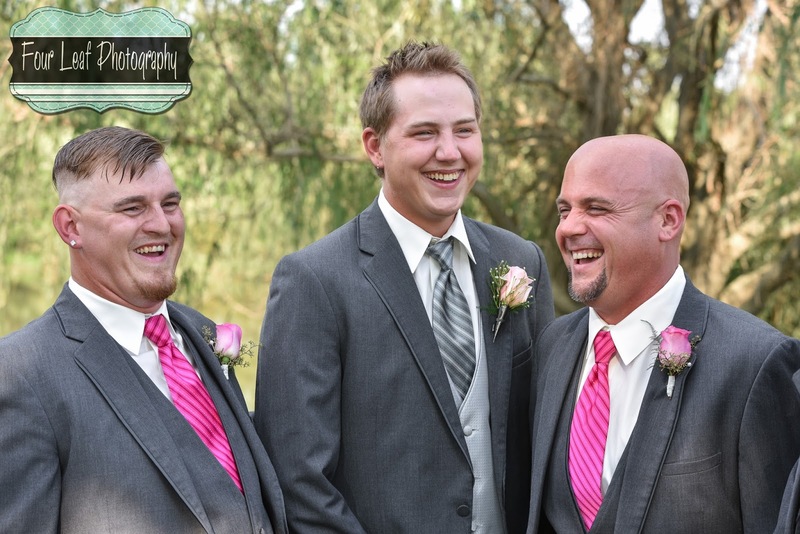 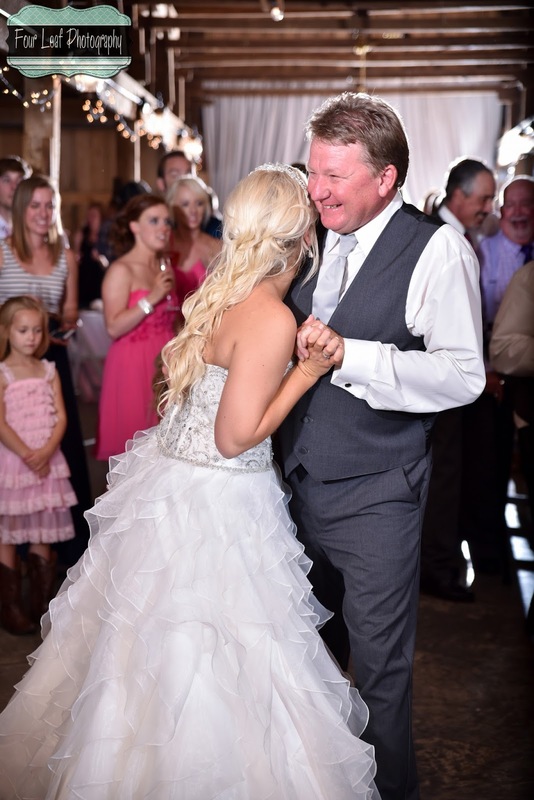 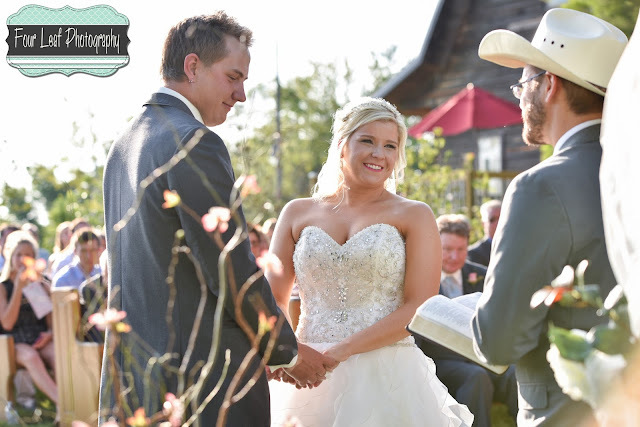 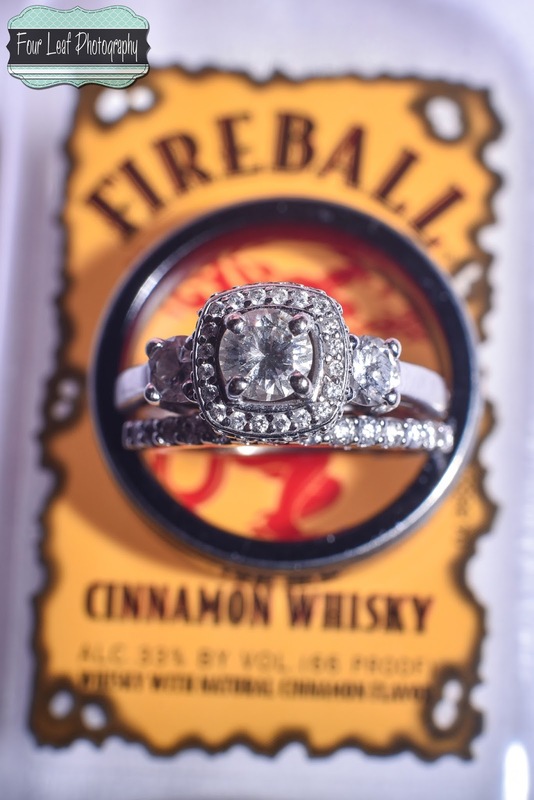 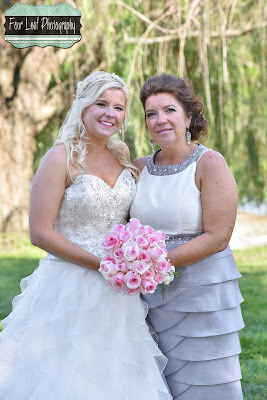 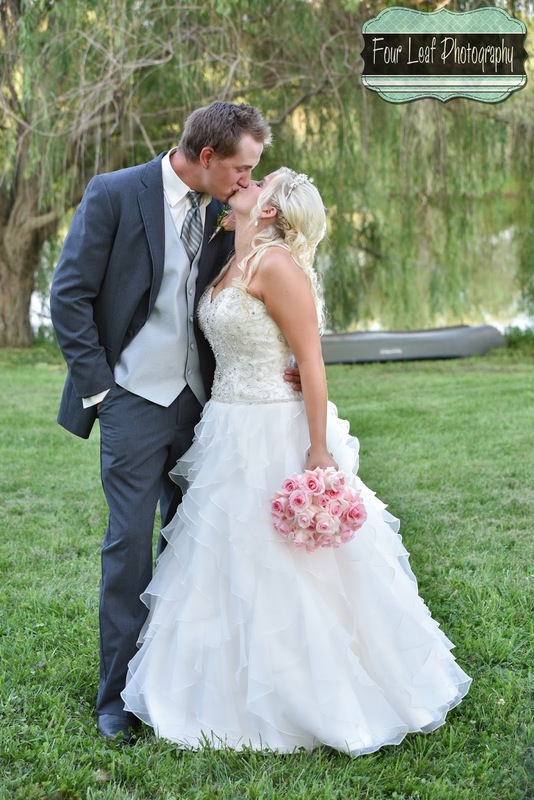 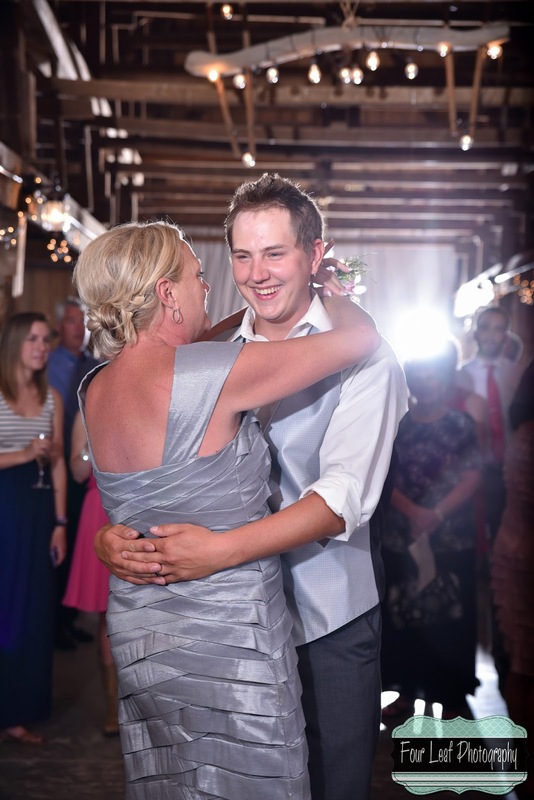 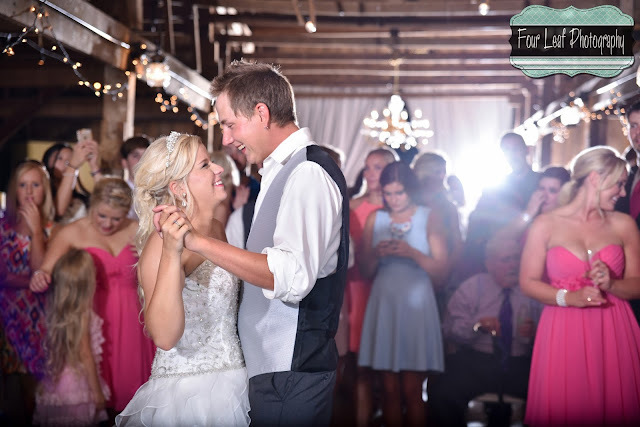 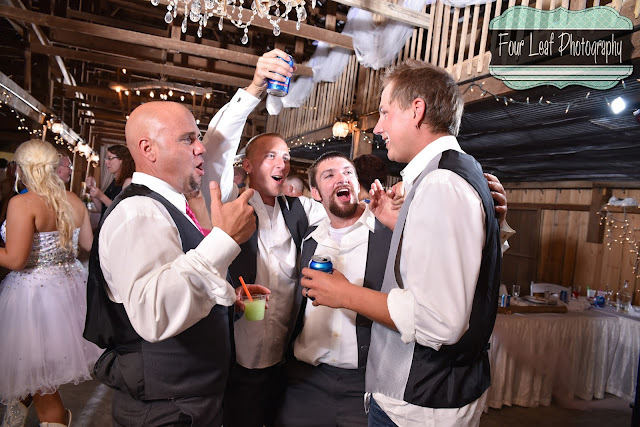 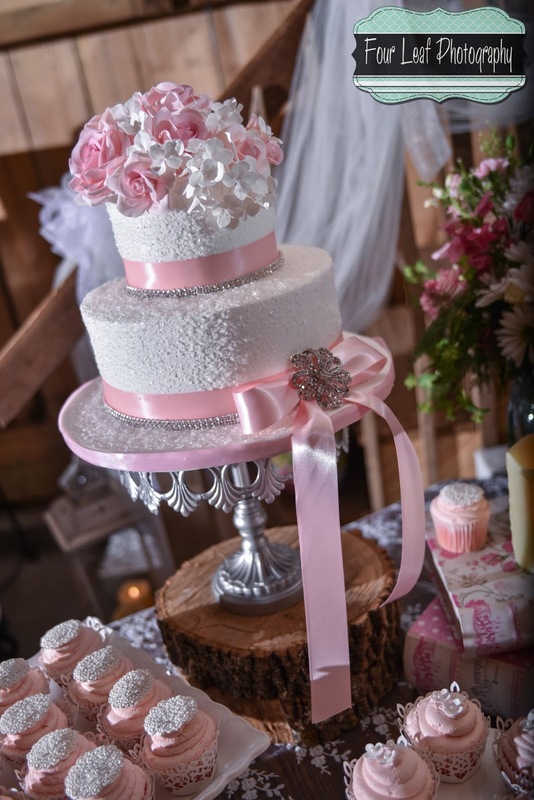 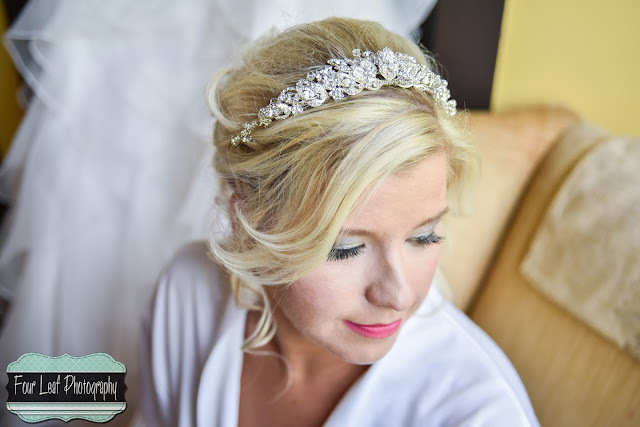 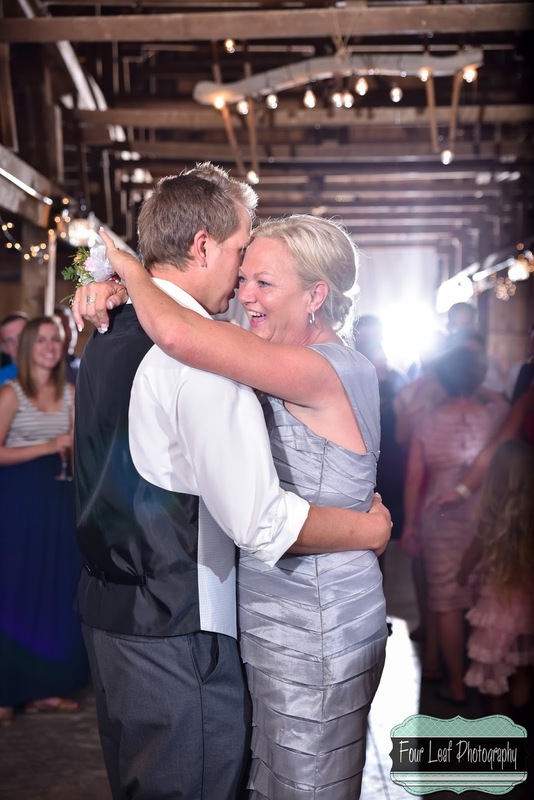 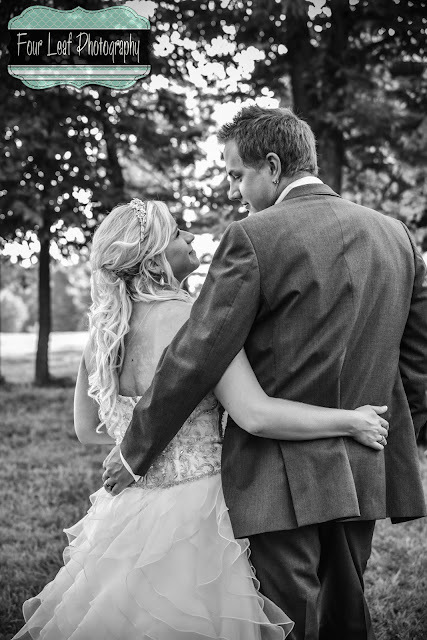 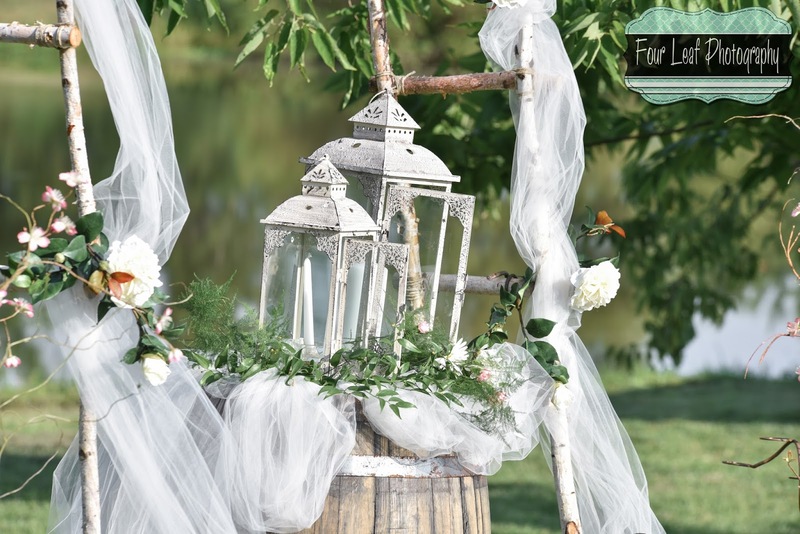 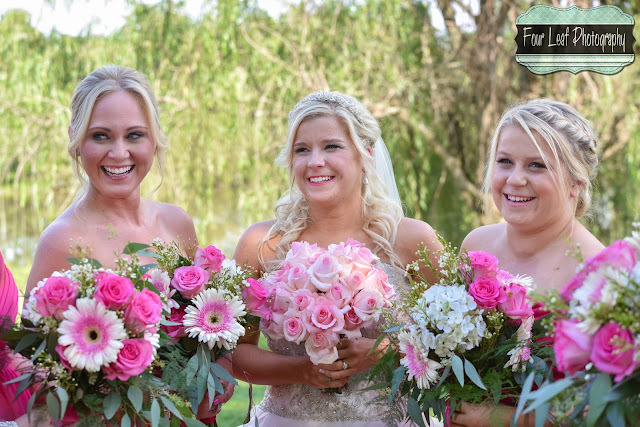 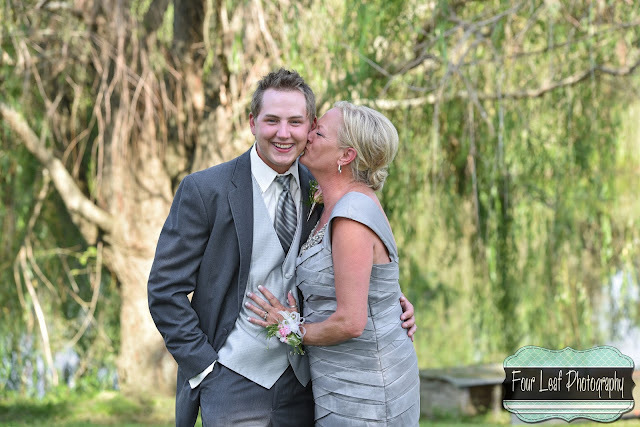 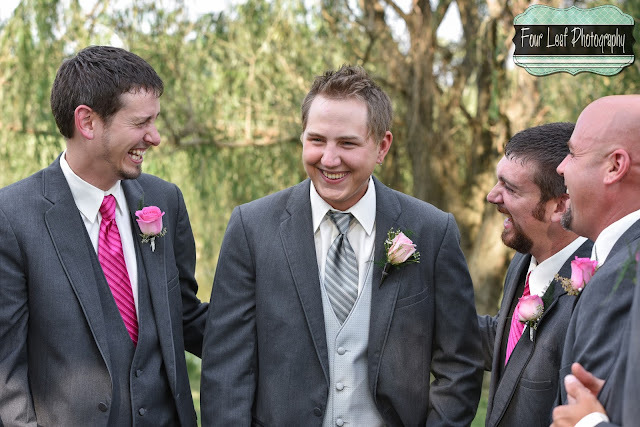 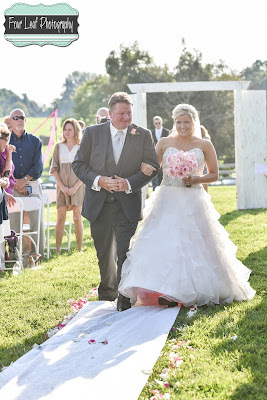 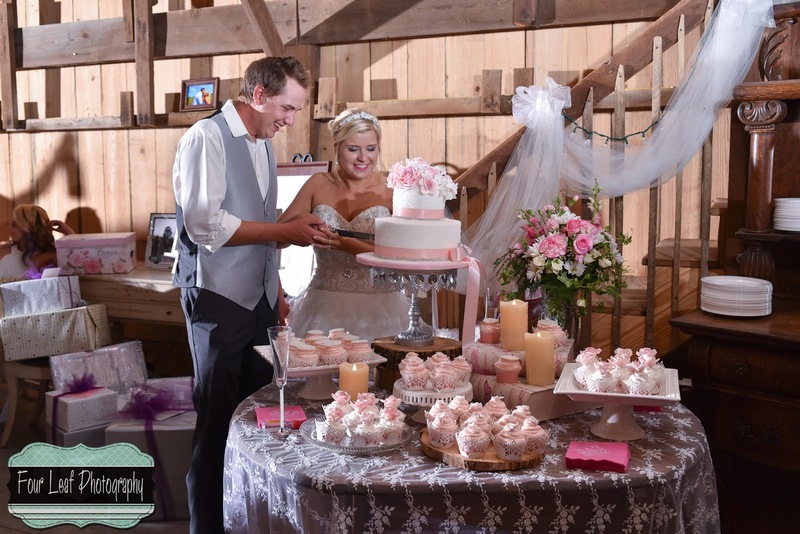 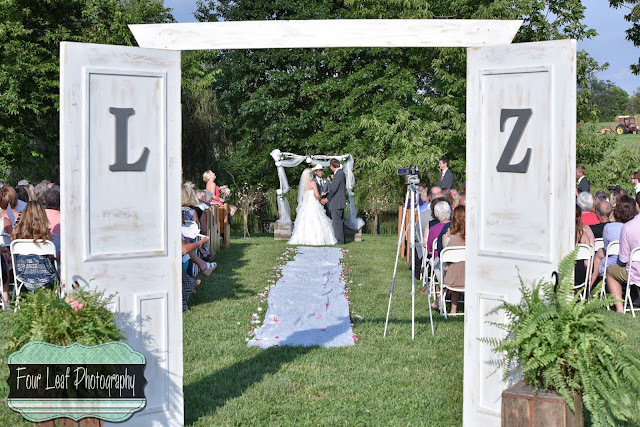 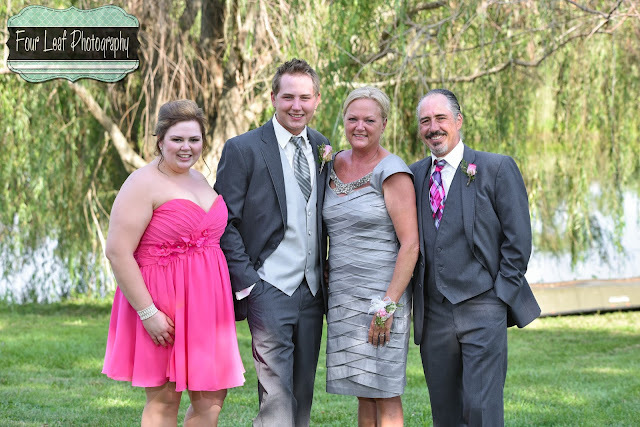 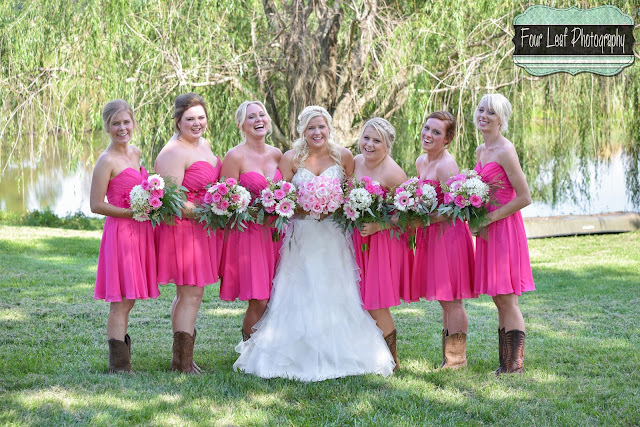 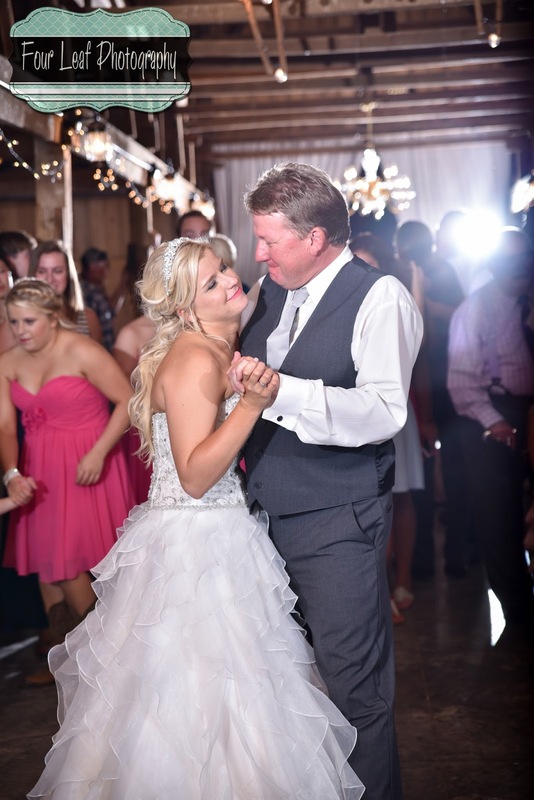 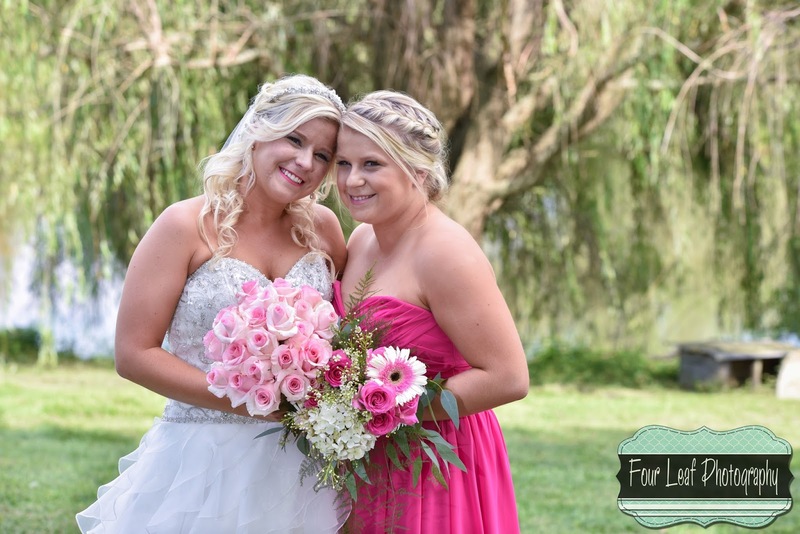 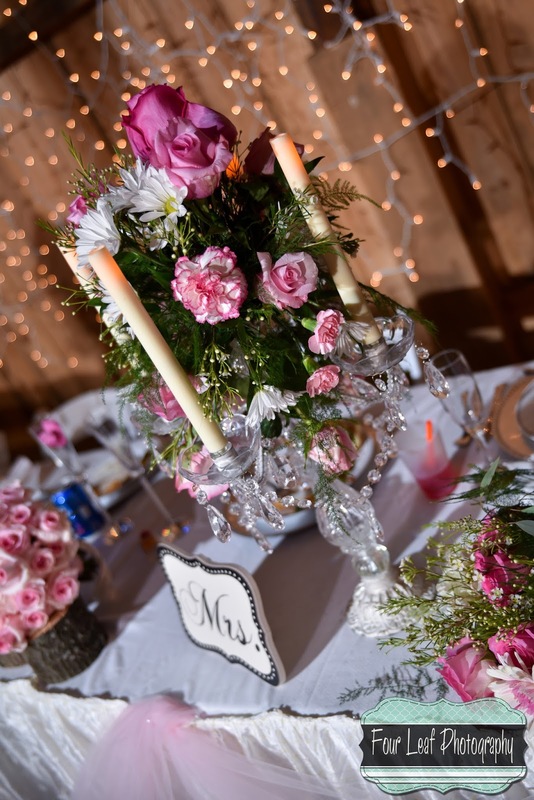 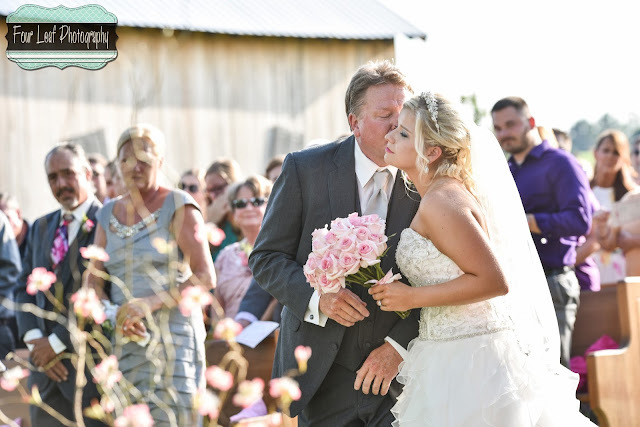 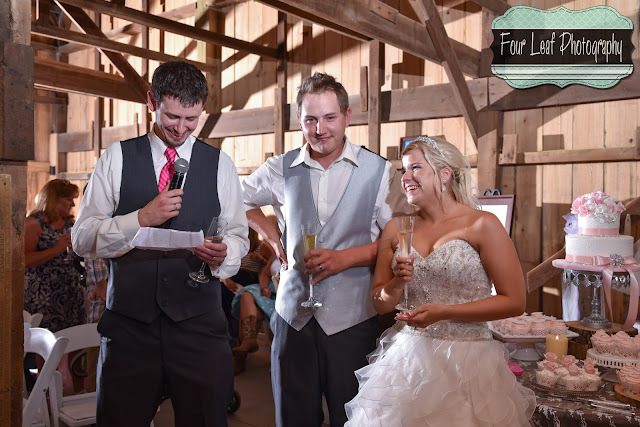 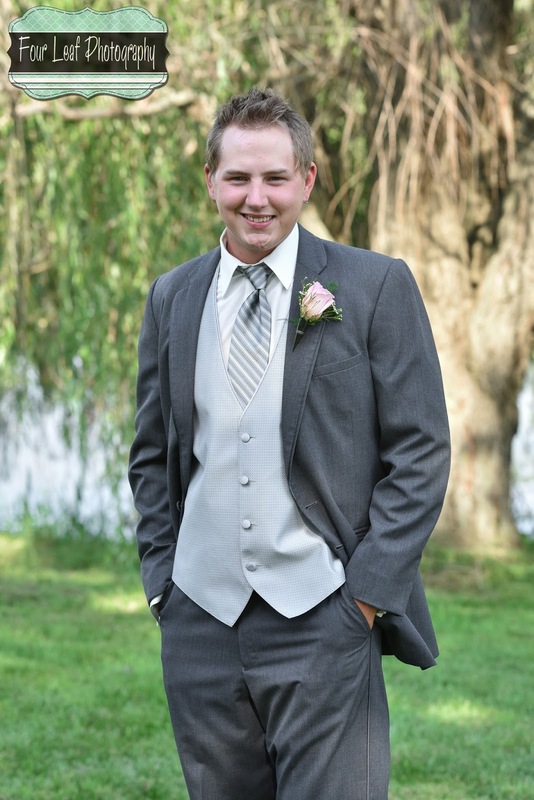 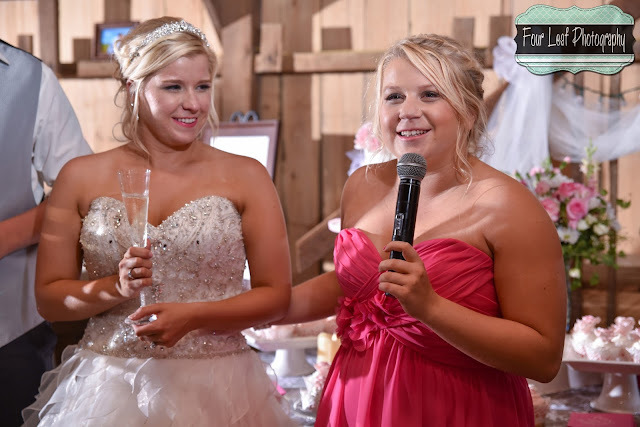 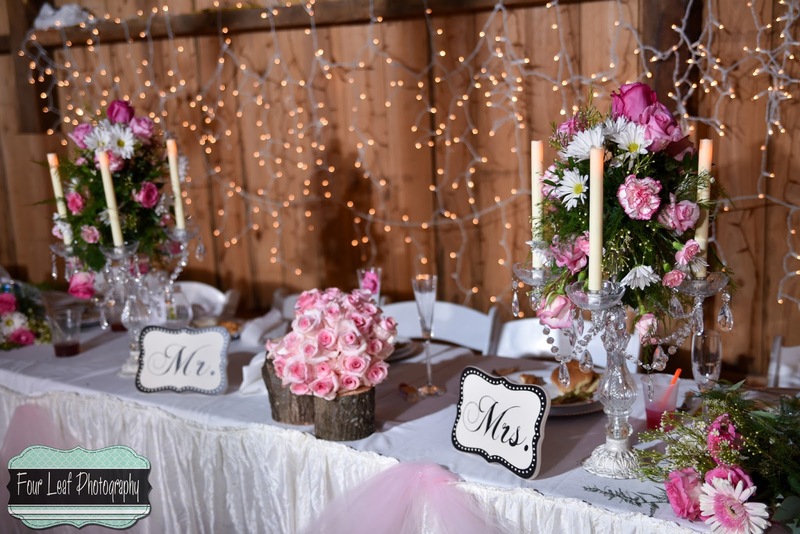 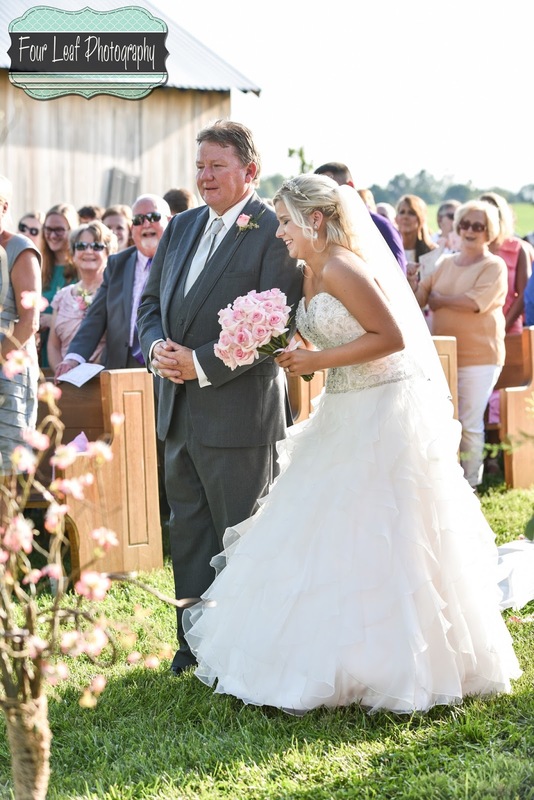 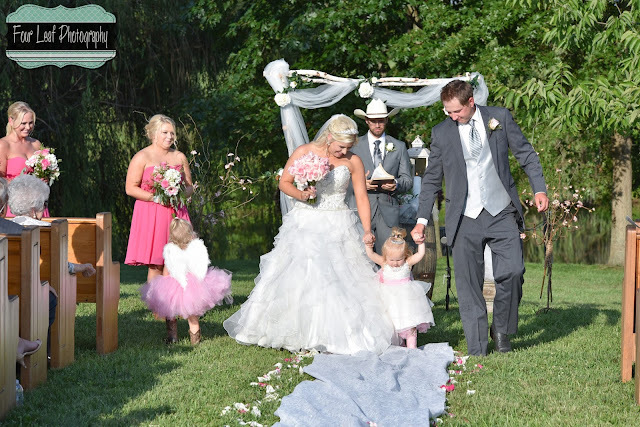 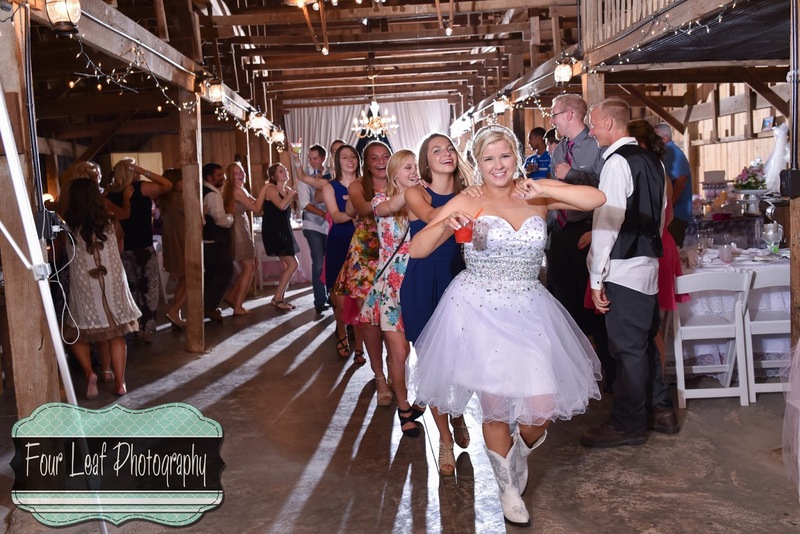 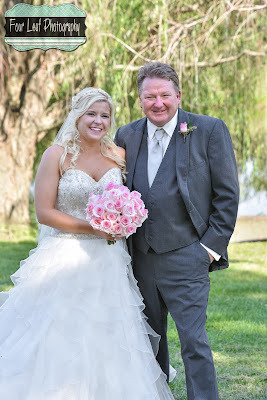 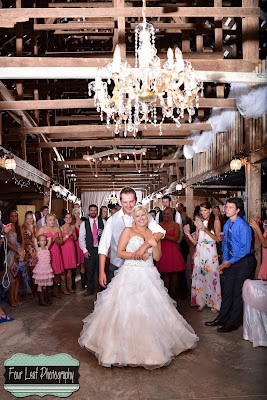 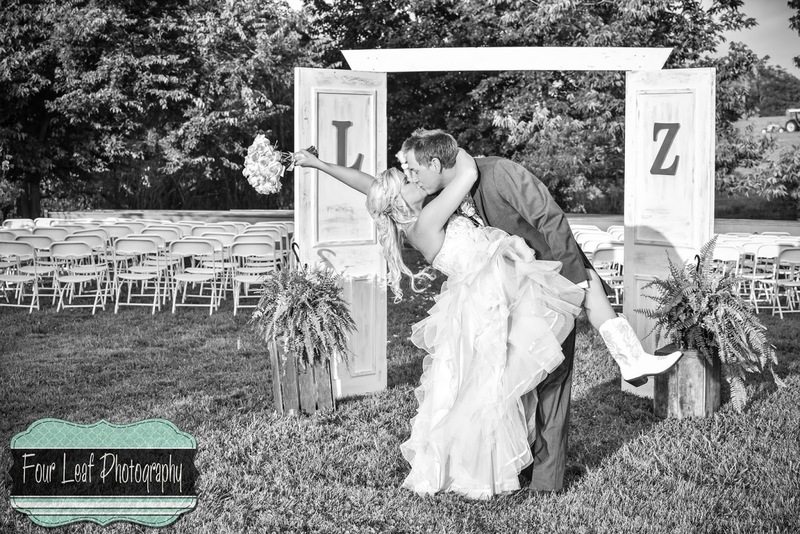 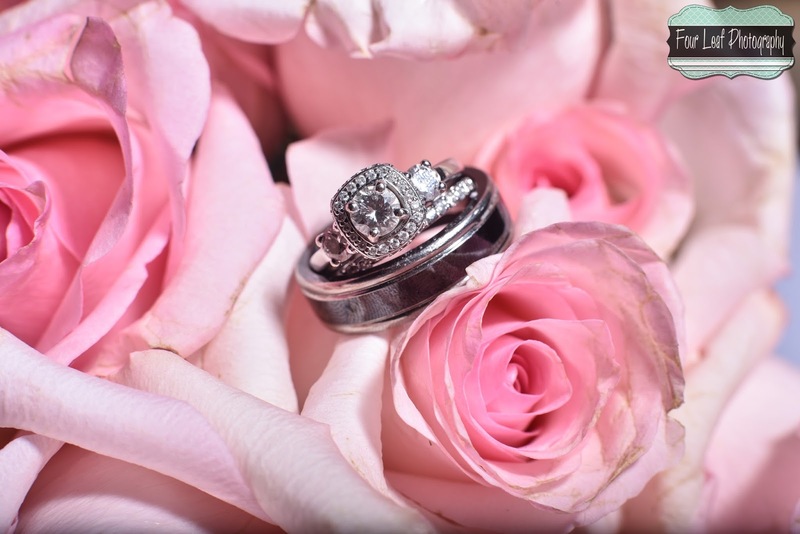 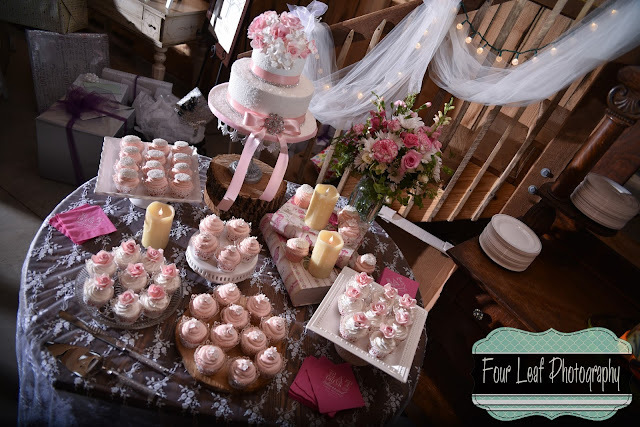 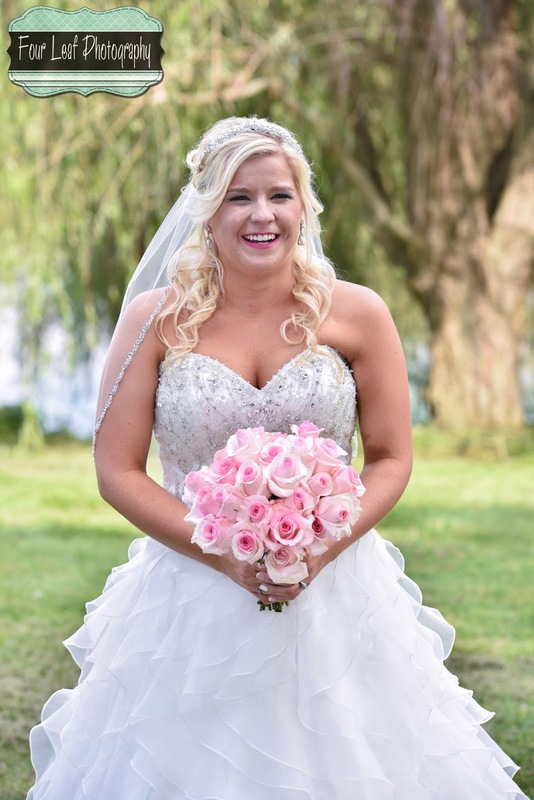 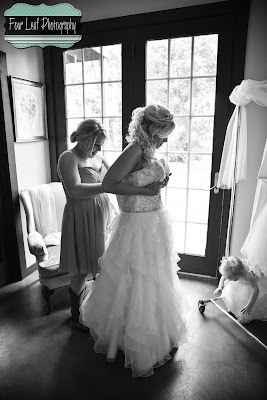 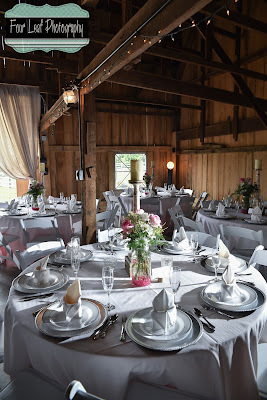 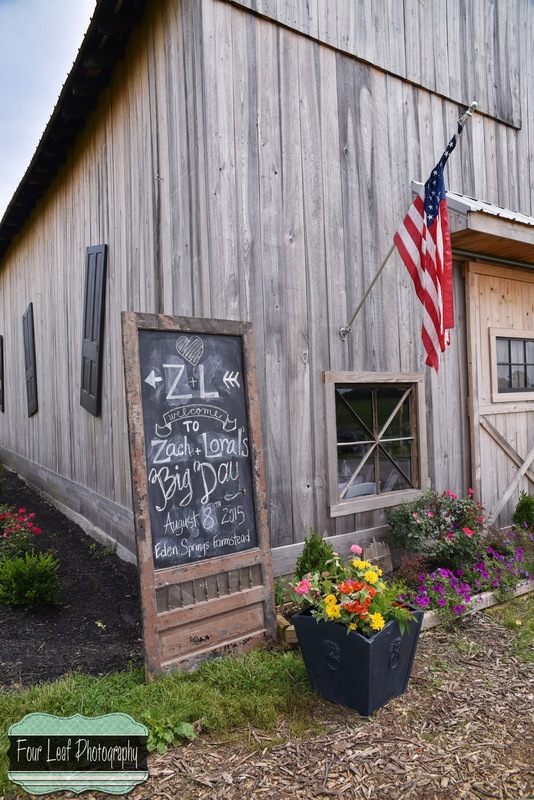 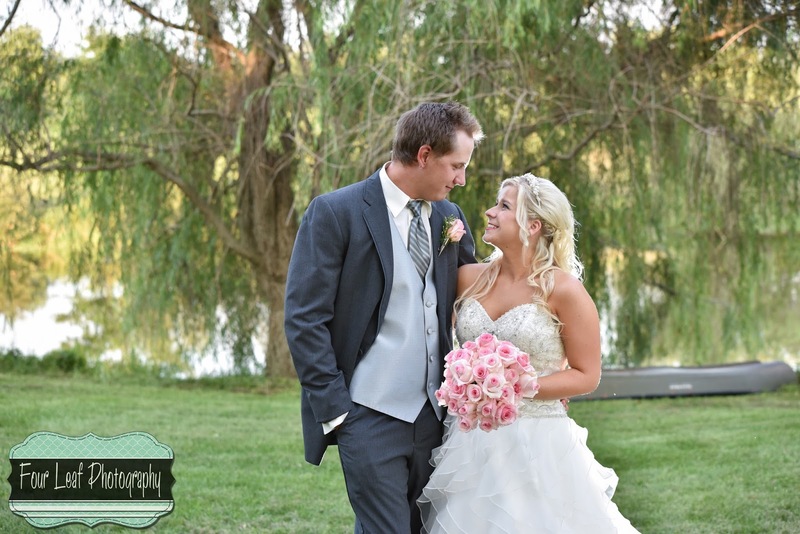 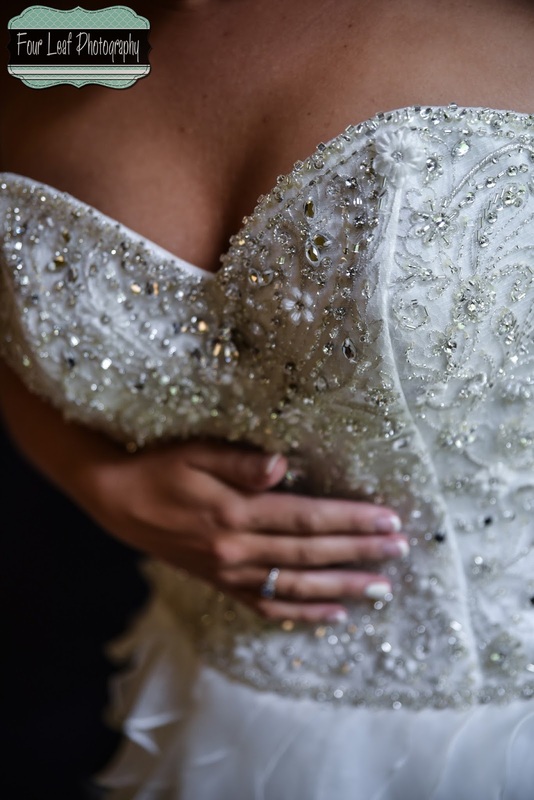 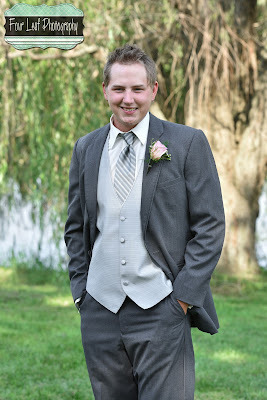 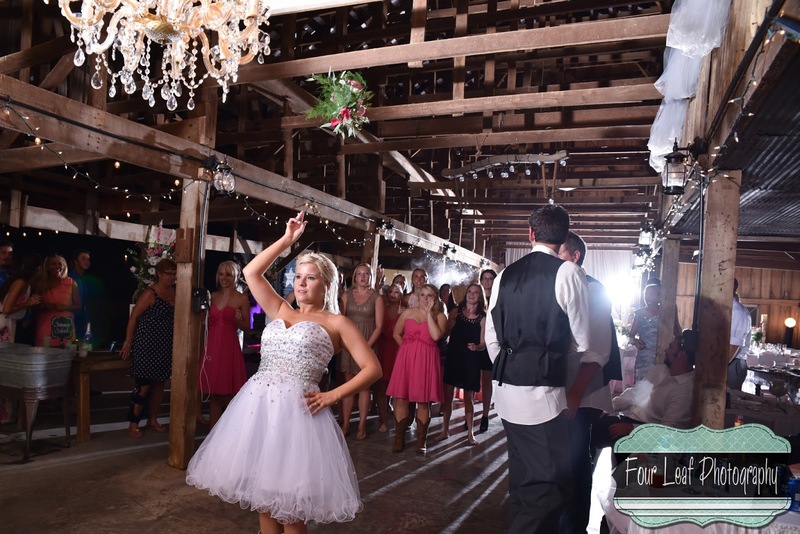 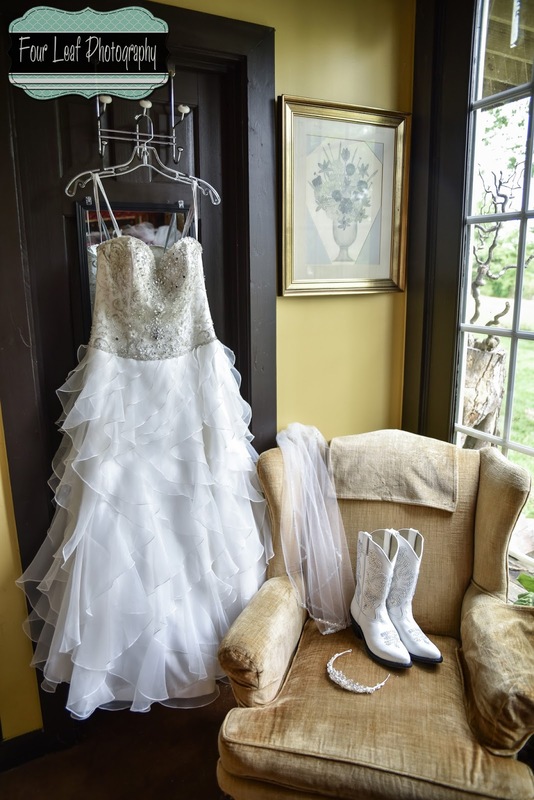 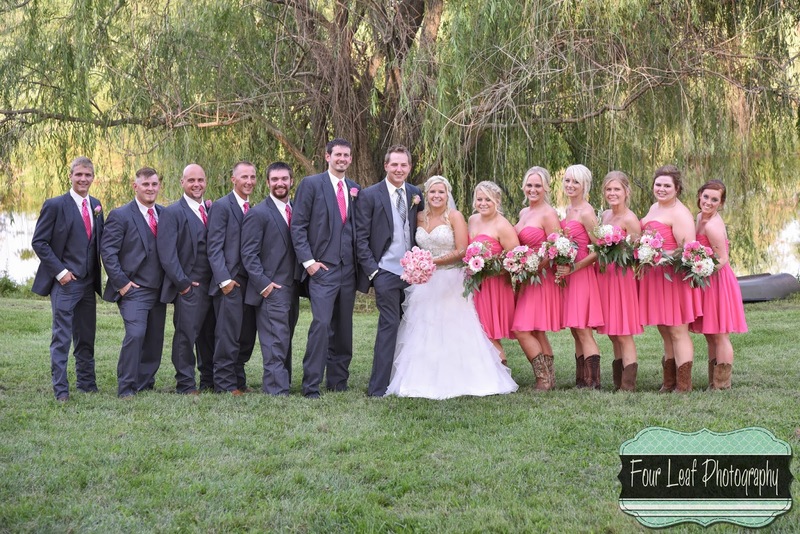 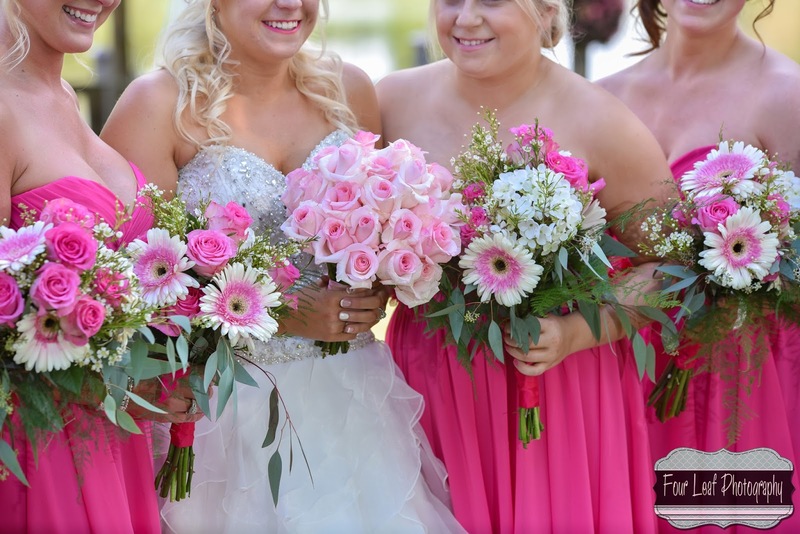 Located in Simpsonville, Ky, it was the perfect place for Zach and Loral to exchange vows. 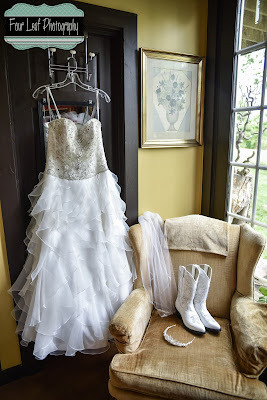 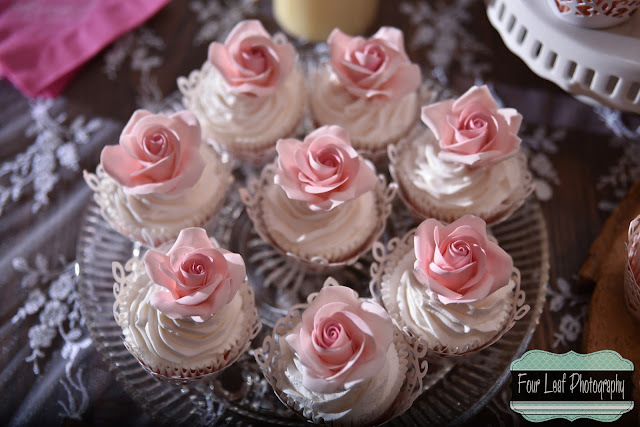 There was so much charm, and so many beautiful details. 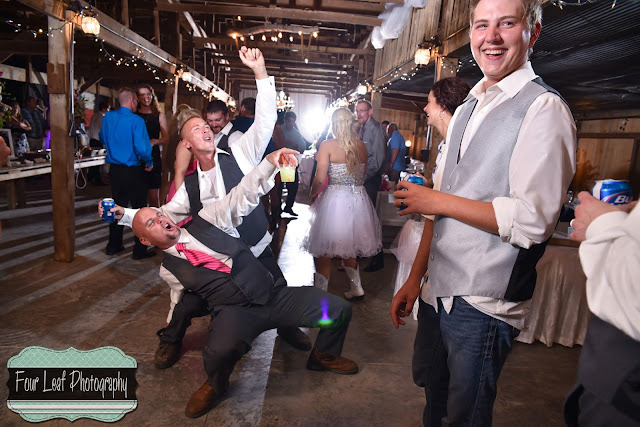 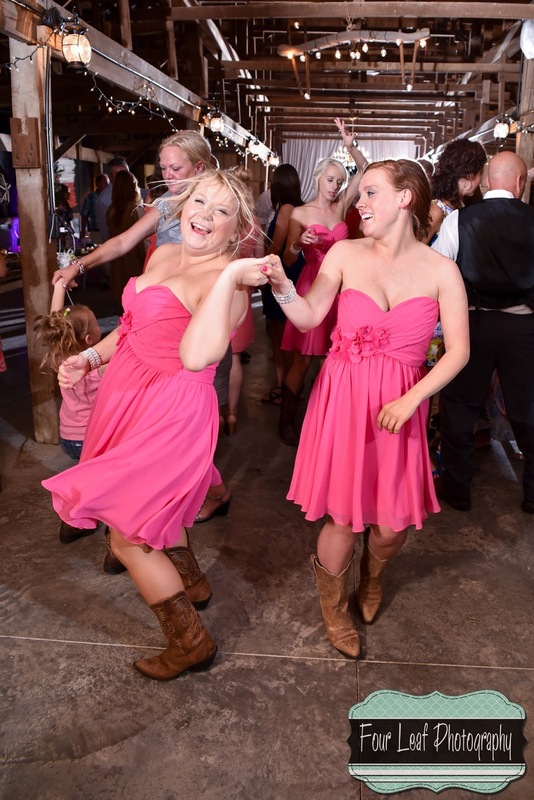 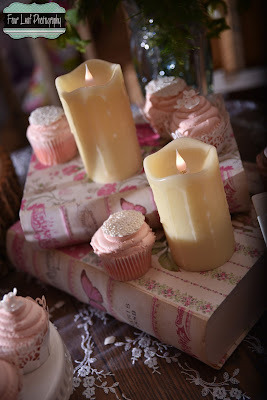 The wedding was packed full of family and children, and the wedding party was so fun and energetic. 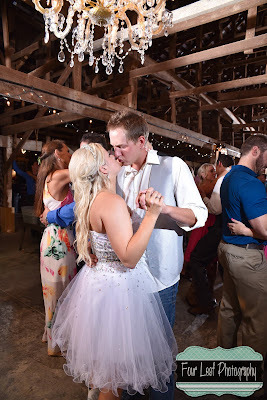 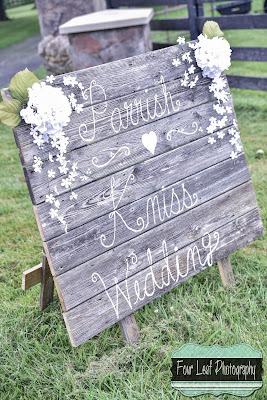 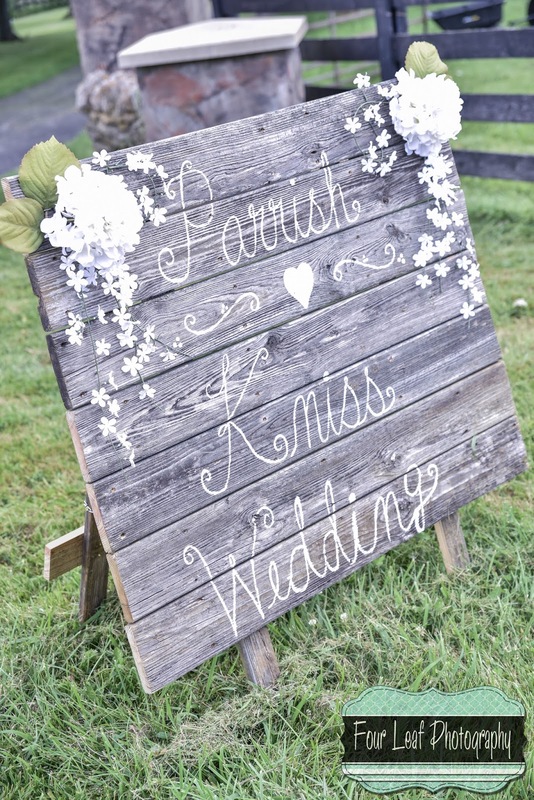 I hope you enjoy these favorites from their gorgeous southern wedding as much as I do... and in pure Brittany fashion, I've selected way too many favorites for a blog post.... so keep scrolling!